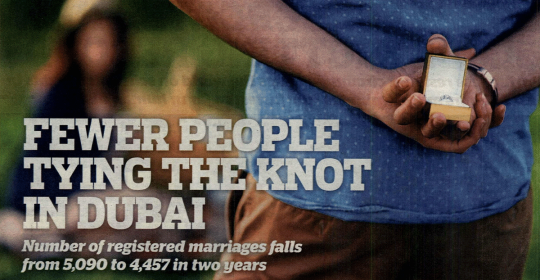 The number of marriages in Dubai has come down over the last couple of years, according to data released by the Dubai Statistics Centre. 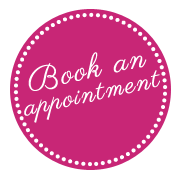 While a total of 5,090 marriages were registered in 2014, the number dropped to 4,851 in 2015 and 4,457 in 2016. Residents say they are not exactly surprised. She said contrary to societal norms and beliefs, these youth cite studies that have found marriage having little effect on a person’s well-being. 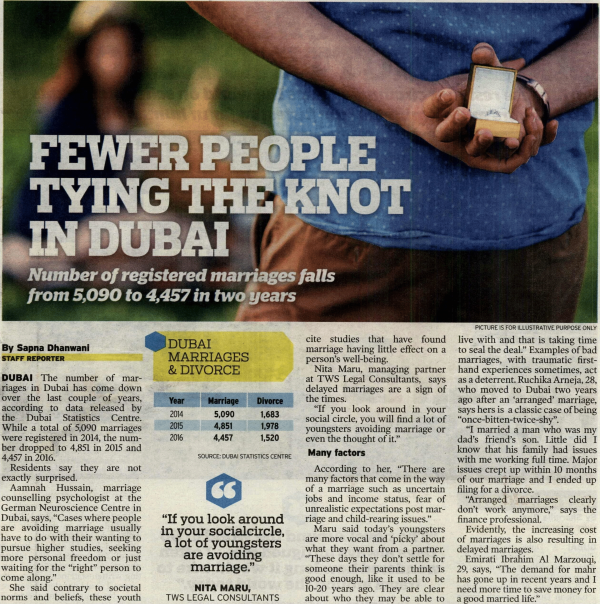 Full original Article was published in Gulf News XPRESS by By Sapna Dhanwani.